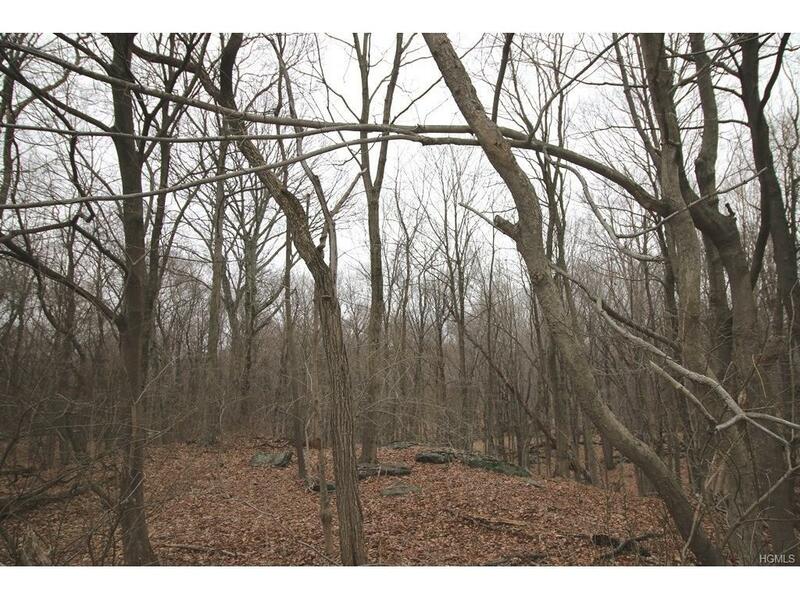 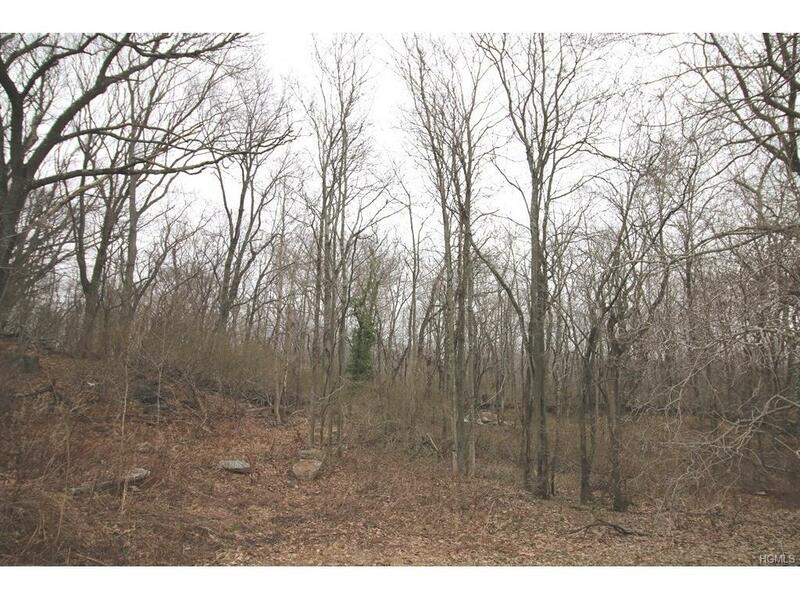 Amazing opportunity to build your dream home on this beautiful, wooded 1 acre lot. 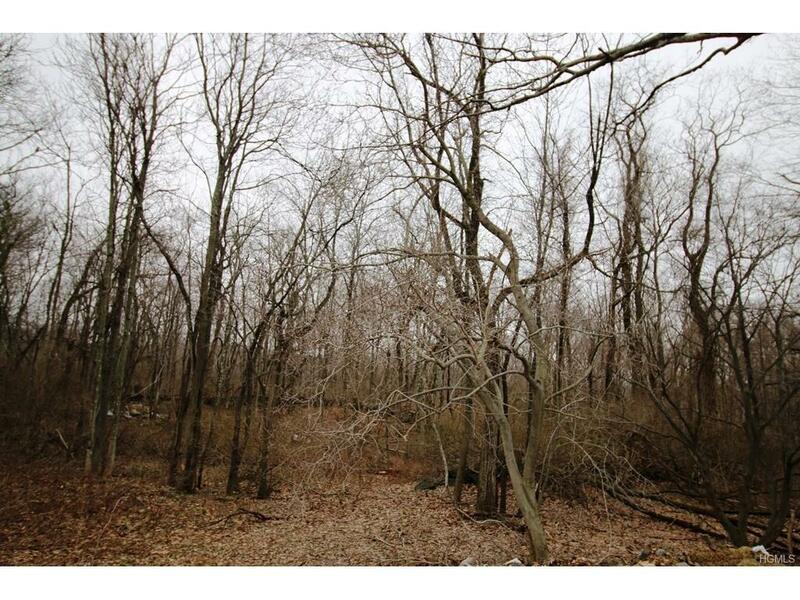 The land is mostly level, has sewer and is close to Passidomo Park and pool complex. 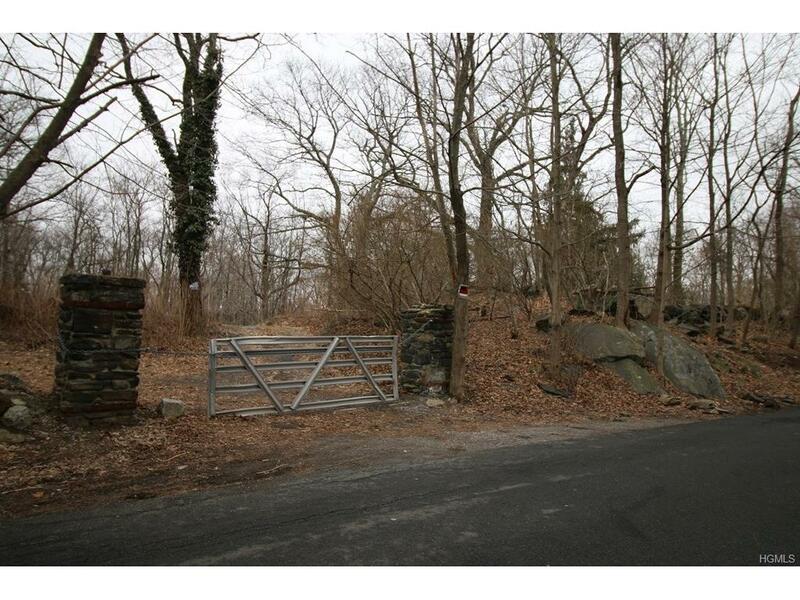 Also conveniently located near downtown White Plains for all your shopping, restaurants, entertaining and transportation.